When a serious collector wants a car that’s going to turn heads, odds are, he or she will turn to Bugatti and its range of statement-making creations. 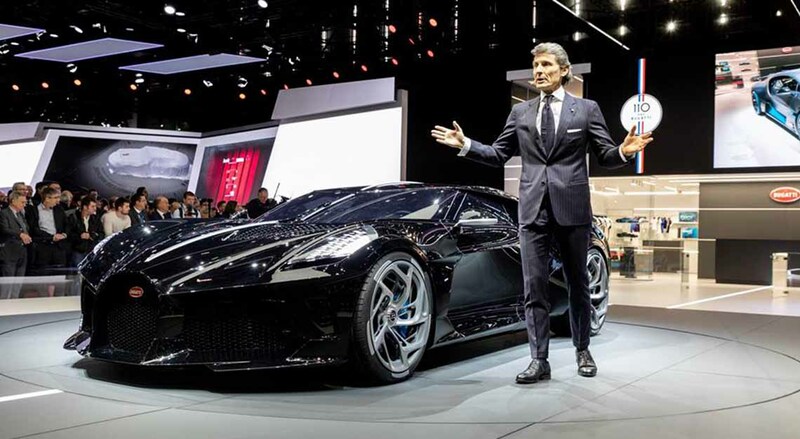 After all, the luxury carmaker is nothing if not synonymous with iconic design – visible proof, if you need it, can be seen in models such as the Bugatti Veyron L’Or Blanc, Bugatti Divo or the dashing Bugatti Chiron. 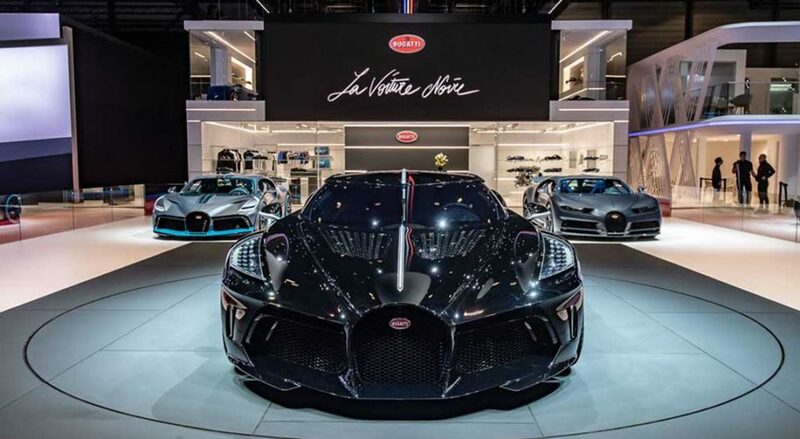 But the brand didn’t just stop at extravagant design for its latest release; instead, it broke a world record with the launch of the Bugatti La Voiture Noire. When it was released in May 2017, the Rolls-Royce Sweptail held the honour of being the world’s most expensive supercar with a price tag of US$13 million (S$17.5 million). But the Bugatti La Voiture Noire effectively knocked Rolls-Royce off of that pedestal with an even more outrageous price tag of €16.5 million (S$25.2 million), which is quite possibly the sweetest present the brand could’ve given car lovers for its 110th anniversary this year. 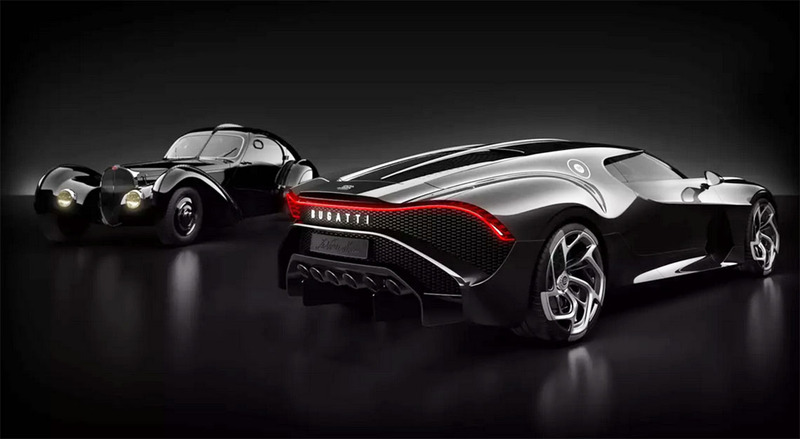 Bugatti took a little step back into history when it came to perfecting the car’s look, lifting subtle design cues from the jet-black Bugatti Type 57 SC Atlantic, which is said to have disappeared shortly before Germany invaded France during World War II. While it has a unique exterior, clean lines and detailing on the outside, it’s based on the Bugatti Chiron under the hood, which says plenty about its expected performance. But is the car really worth its multi-million dollar price tag? Judging by the fact that it was a one-off commission – just like the Sweptail – by a Bugatti enthusiast, we’d say exclusivity is definitely worth top-dollar for this collector. 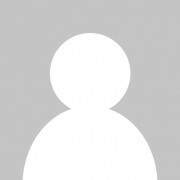 Oh, and the car you see in the photos isn’t actually available yet. Its owner is going to have to wait another two years before being able to call it his or her own.